The loadsheet data can be read from PFPX, which is then simulated in the boarding logic and flow. This is also then picked up by GSX to simulate boarding, catering, refuelling and push back. 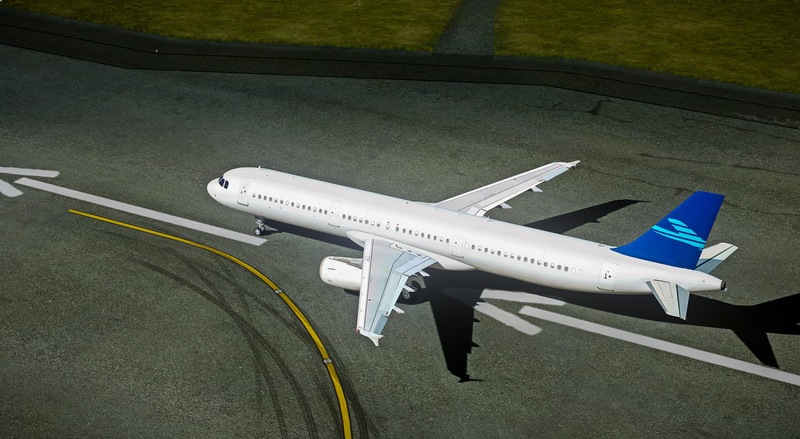 The final few snippets of information I received also said that wind-data uplink will be simulated and that the A320-X will see the external model fuselage reworked. Release dates and update availability information wasn’t confirmed to me, but as previously mentioned, beta testers are soon getting their hands on it. Hopefully we hear more information soon, and if we do, we’ll let you know. 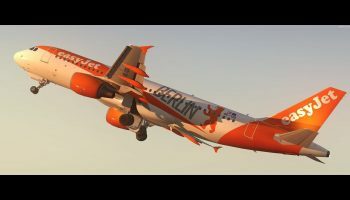 A320 Update for FSX/P3D v3 including the latest system features. 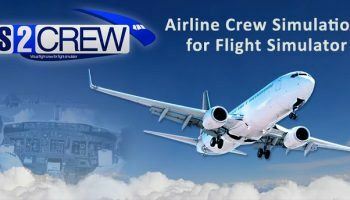 New 2017 ATSU model features including Load Sheets, Takeoff Performance Request, Oceanic Request, Datalink Clearance, Weather (Metar/Forecast/Sigmet), ATIS-D, OOOI. 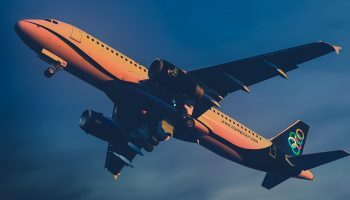 The new system can receive PFPX Loadsheets and Performance via Hoppie ACARS as company messages – and integrates seamlessly into the new fully customisable boarding logic; which in turn is integrated with GSX – and can be used to request Boarding, Catering, Refuelling and push back. Complete integration with Hoppie ACARS including ADS-C functionality.